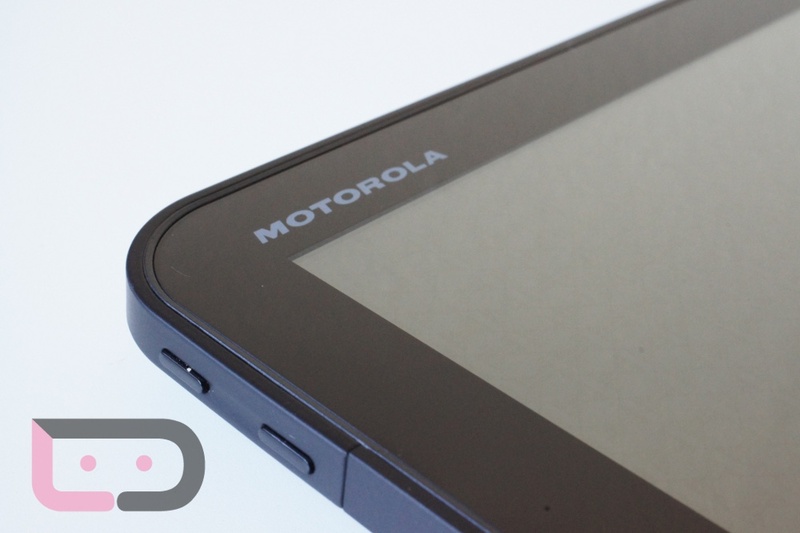 Since I’ve helped out a dozen or so people now that have run into a Motorola XOOM that either won’t turn on or is stuck at a black screen, it’s time to drop the fix as a tip on the site so that more people can find it. And we’re not sure exactly why some XOOMs hit a black screen that leaves the power button almost useless at times, but it’s definitely happening to more than a couple of people. Don’t worry though, there is a simple fix that can be applied by pressing just a couple of buttons. Hold Volume Up and Power until your XOOM turns back on. Seriously, that’s it. And actually, Volume Up + Power will get you out of all sorts of jams on your XOOM. If you are ever stuck with your device on or off and can’t make anything happen, this will almost surely get you back to normal. And now back to XOOMin’. Cheers to those of you who ran into the issue!